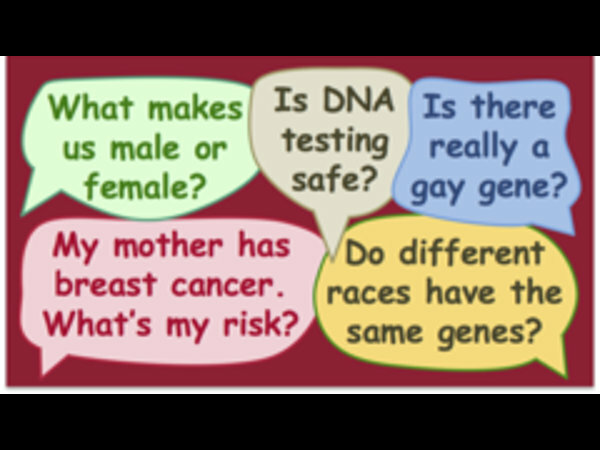 Useful Genetics Part I is a free online course conducted by the University of British Columbia. This college-level course gives students a thorough understanding of gene function, and enables them to apply this understanding to real-world issues, both personal and societal. This is Part 1 of a two-part course; Part 2 focuses on the study of of how genes and traits are inherited. Some prior knowledge of basic biology is required.